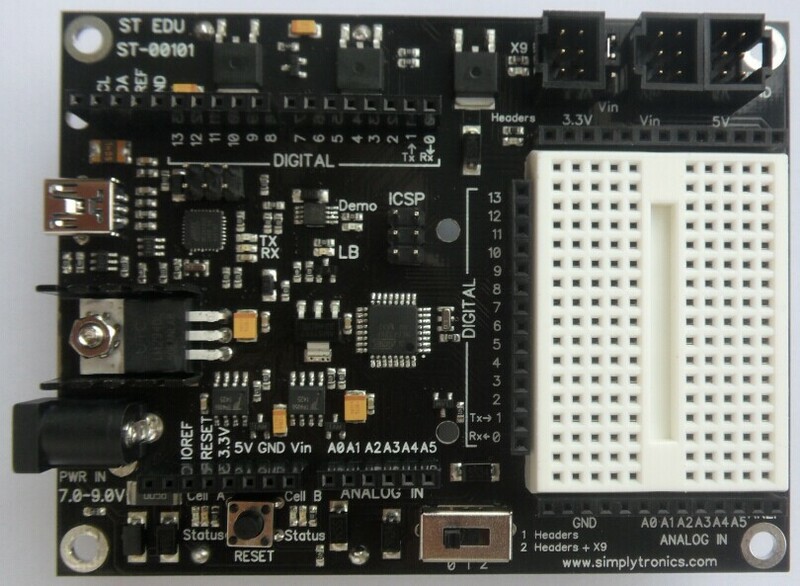 We just launched a Kickstarter campaign for the release of the SimplyTronics Educational (ST EDU) Board. 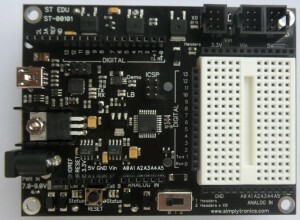 This will be a good chance for early supporters of this board to buy hardware at a very low price. 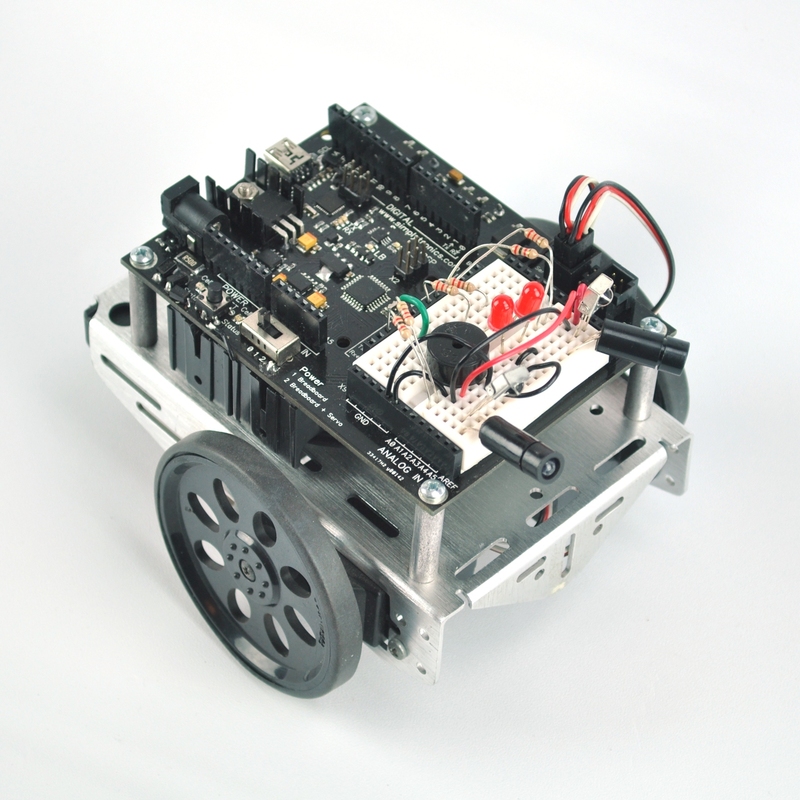 This entry was posted in News and tagged education, kickstarter, robotics by aalvarez. Bookmark the permalink.